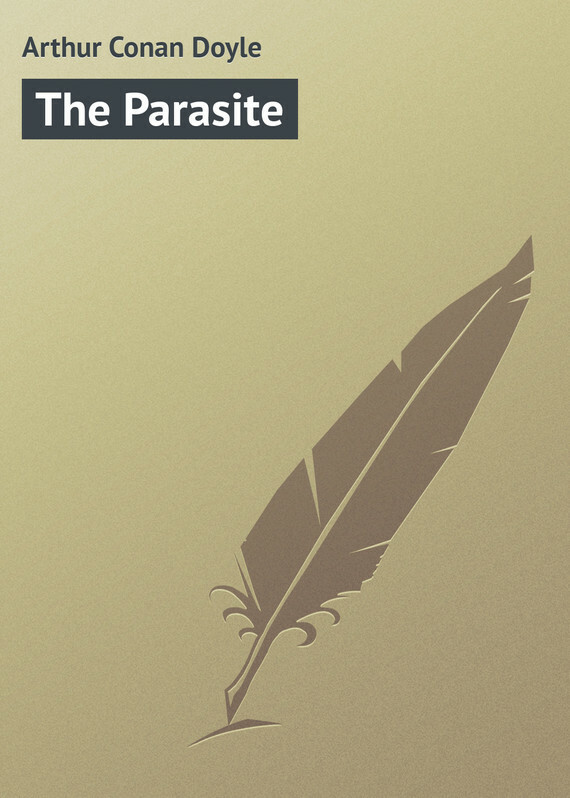 The Parasite was an 1894 novelette about Austin Gilroy who studied physiology and knows a professor who studies the occult. The young man is introduced to a middle-aged woman known as Miss Penclosa, who has a crippled leg and psychic powers. Gilroy begins to visit this psychic and look at the physical part of her powers. Miss Penclosa falls in love with the unfortunate Gilroy. When she uses her powers on him, Gilroy is angered and rejects her. She in turn begins to play tricks on Gilroy. The cruel tricks end with him in his fiance Agatha's room carrying a small bottle of poison. What will he find when he rushes back to Miss Penclosa's house?